Learning cursive has become a thing of the past at many K5 learning enviroments. Yet, having your child practice cursive handwriting is extremely important. While they may not be getting these lessons in their classroom, this doesn’t mean you cannot be an educator to your child on cursive . With Channie’s ‘Learning Cursive Worksheets’ you can do precisely this in no time at all. But why do your children need to learn how to write cursive words if it is slowly being pushed out of the curriculum by the American school system? There are truly a number of reasons, and you can discover what they are below! Your child should know how to sign his/her name in cursive. Regardless of whether or not you think your child will be writing in cursive on many occasions or not, there is one very important reason to teach a child this style of writing. Throughout his/her life, your child will be asked to sign their name an insurmountable number of times and if they do not know cursive, how can they possibly do so? Writing cursive sentences is good for your child’s brain. According to research, writing print letters and cursive sentences actually activates different parts of the brain. 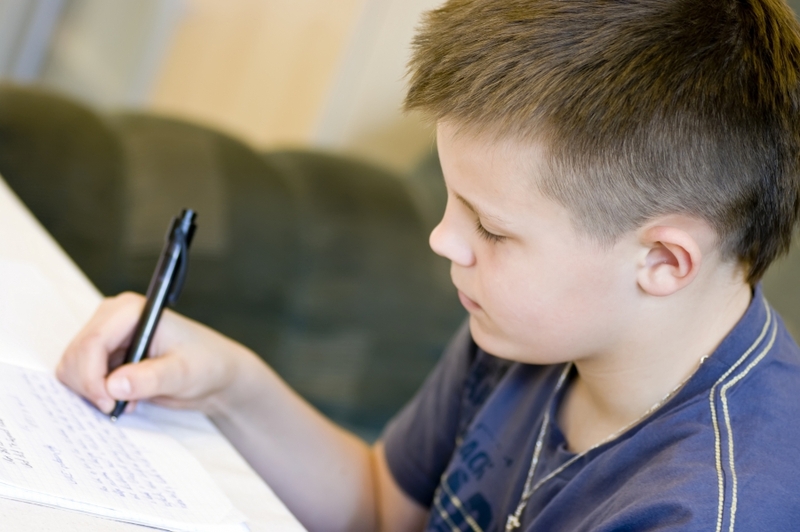 Your child will also increase their skill level at longhand which will allow them to retain more information and come up with more ideas when they are in a classroom setting. Other subjects besides Language are tied to cursive. Other subjects like History will require that your child know how to read cursive. For example, say a teacher is giving a lesson on the Declaration of Independence and is showing the class photos of the original document (which is written entirely in cursive). Do you think your child will be able to retain the lesson as well as they may have been able to while trying to figure out what all those connected letters mean? Your child should have pride in his/her penmanship. You may not realize this, but having less than uniform handwriting can be a touchy subject for some people. It’s embarrassing when someone has to ask you to read back to them what you have written because it is illegible. Make sure you child can be proud to hand anything they have written on to someone else. 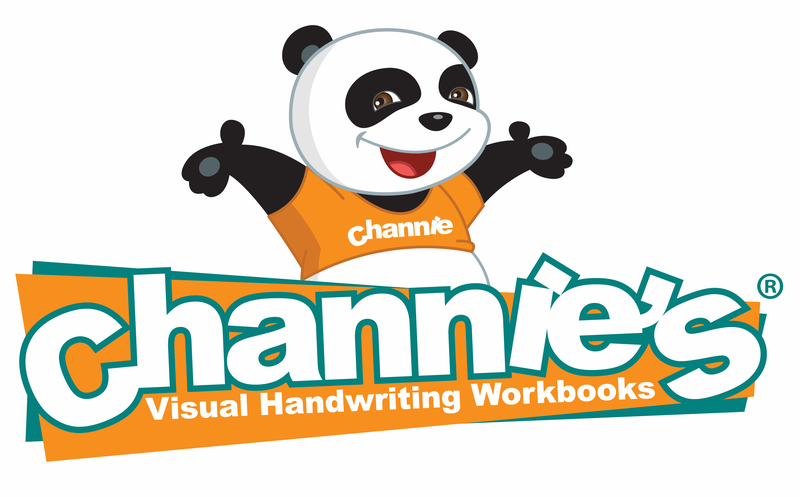 Prepare your kid with a very important skill that will enhance their overall education and self esteem when you order Channie’s Cursive Worksheets.